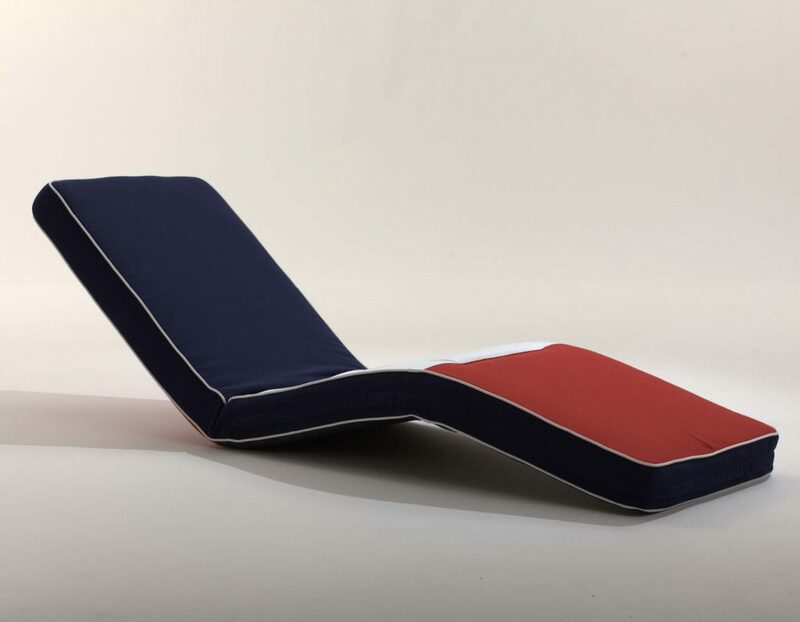 The Comfort Seat Loungebed Select is for use on board, by the pool, in gardens, on terraces and in other outdoor activities. 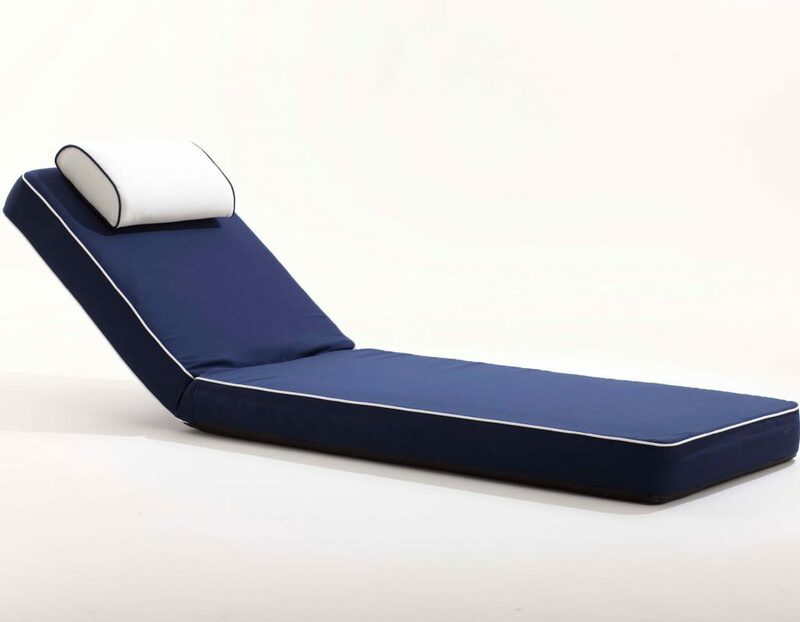 The Lounge bed has a stainless steel frame construction with one integrated hinge system. 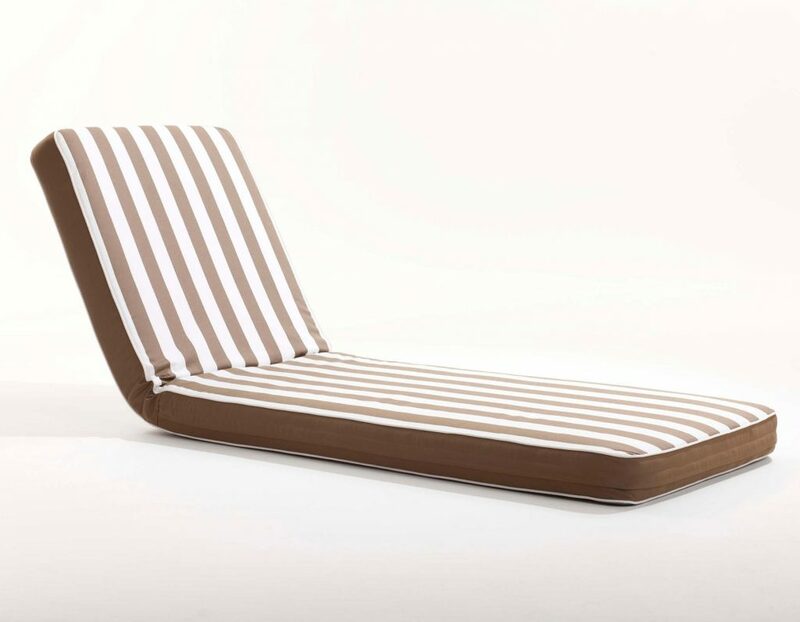 This allows the backrest to be placed in the desired sitting or lying position. 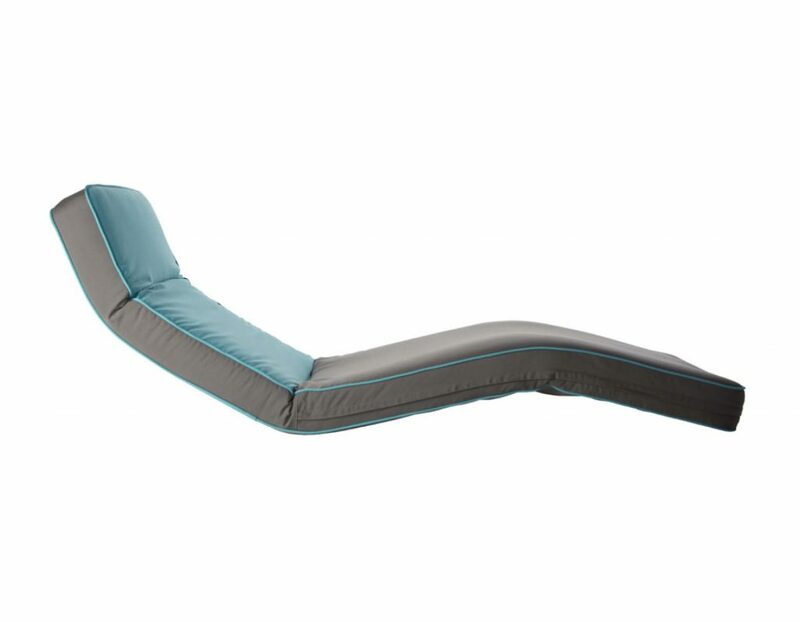 The loungebed incorporates either a polyehter foam or contruction of open structure and closed cell foam. Besides our standard sizes, beds can be made to customers individual specifications. The standard upholstery is made of a water-repellent outdoor or marine acrylic canvas. Of course any desired fabric / finish are possible and various accessories are available.